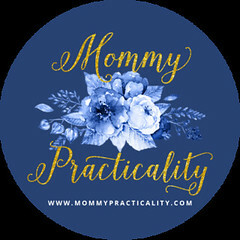 Coming from a successful launch last summer, Mom and Me is back with a brand new twist. Every weekend of October, pack your bags and get your game on as they’re taking super active moms and kids on a road trip to the best activity hotspots in the metro. Spending quality time with the kids, especially in their formative years, is the best expression of love and care. Kids crave for their parents affection and undivided attention, especially now that in most families, both parent are working, having to leave the house very early and coming home late at night. There is no better way to spend time with your kids than doing activities they love together with them. Mom and Me Fun Circuit will happen every Saturday and Sunday of October with each event day featuring three different activities. Hop on a super cool bus and take the weekend off with your little ones, sharing bonding moments as you do sports, cooking and baking, swimming, arts and crafts classes, and more in the stops. 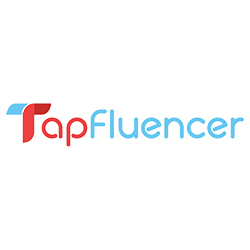 Through the variety of activities, get to know more about your kids and maybe even discover what their passions are. Mom and Me has pre-selected some of the best activities that moms and kids can do together, and packed them all into one exciting and adventurous weekend road trip! Entrance passes to this fun-filled bonding experience is at P750, good for 1 mom/dad and 1 child. 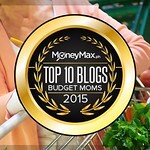 Keep updated on this blog and on Mom and Me Facebook and Twitter! 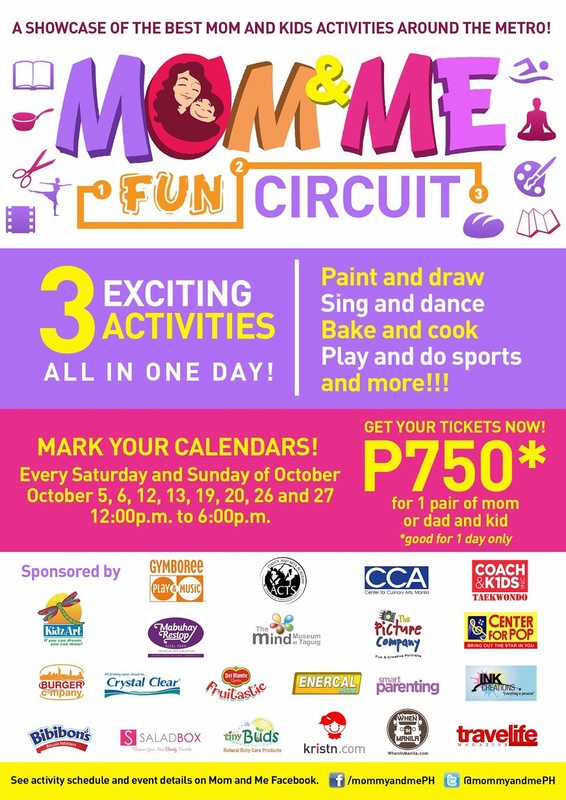 Mom and Me Fun Circuit is participated in by The Mind Museum, KidzArt Philippines, Coach and Kids Inc., Center for Culinary Arts Manila, ACTS Dance and Arts and Academy, Mabuhay Restop Travel Café and Museum, Gymboree, Center for Pop and The Picture Company. 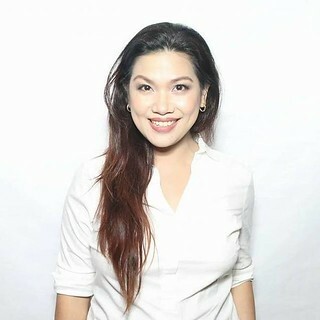 This event is also sponsored by Del Monte Fruitastic, Enercal Plus, Bibibons, Crystal Clear, Salad Box, Tiny Buds, Burger Company, Ink Creations, Smart Parenting, Travel Life, kristn.com and wheninmanila.com.